settle for a peace of mind. Get cash now, stop paying premiums, and fund your retirement. ‍Immediate And Long Term Needs. 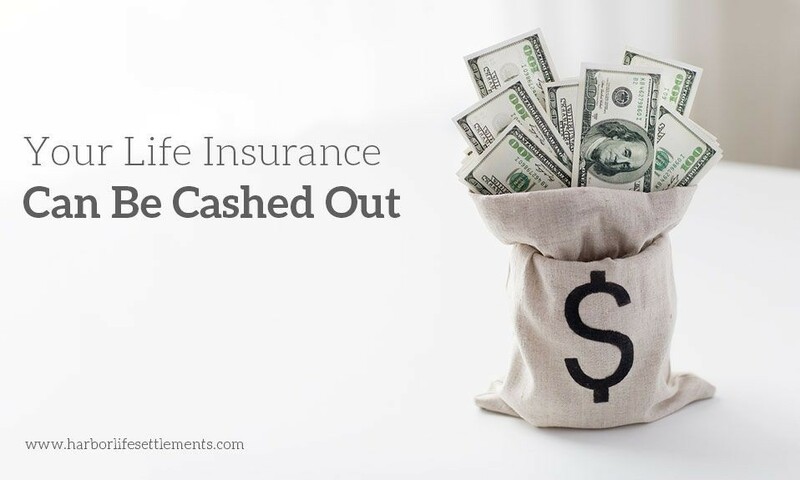 Did you know you can sell your life insurance policy for CASH NOW? Many seniors are unaware that their life insurance policy is a liquid asset. If you meet eligibility criteria, your policy may be able to be sold for up to 70% of its death benefit value. 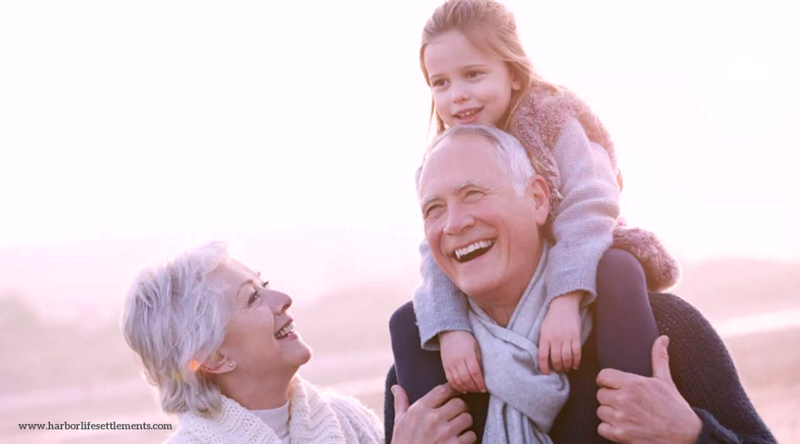 Harbor Life Settlements, through its decades of insurance experience, offers this life settlement option to seniors looking for ways to fund living expenses, long term care, leisure activities and more. We do all the work for you, for FREE, to bring you the best available price for your life insurance policy. You sure can sell your life insurance policy! 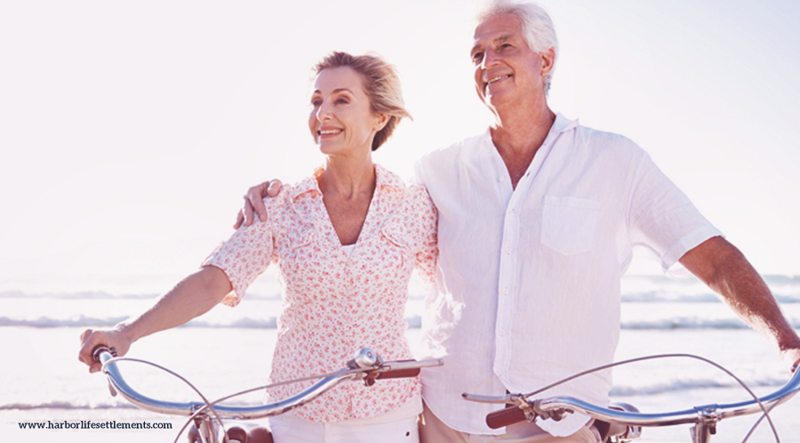 Get cash now, stop paying over-priced, steadily increasing premiums –and fund your retirement now. The best part of our service is that it’s FREE – there’s no risk and no obligation to sell! Discover what your life insurance policy is worth in CASH! One phone call can get the process started, beginning with determining your eligibility. 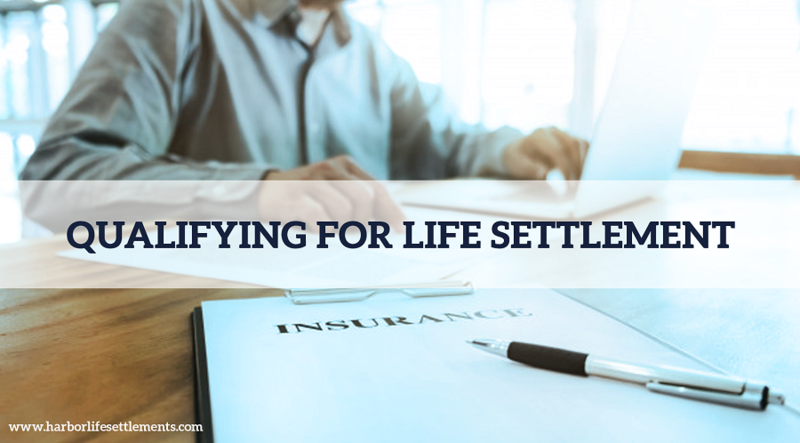 Your life settlement allows you to cash in more than the surrender value on your policy when you need it. Stop paying monthly insurance premiums and use that money to take care of your immediate and long term needs by selling a life insurance policy. Can you sell your life insurance? Yes you can! So stop struggling. 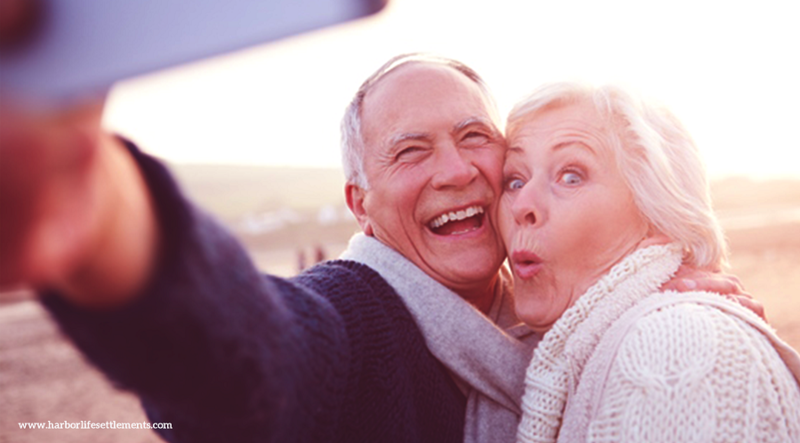 Get cash upfront and enjoy your golden years. Doctors appointments, community living, medications, unforeseen illnesses, and medical expenses can add up. Luckily your life settlement can ease any financial burden. You can receive up to 40% of your policy value in cash now. 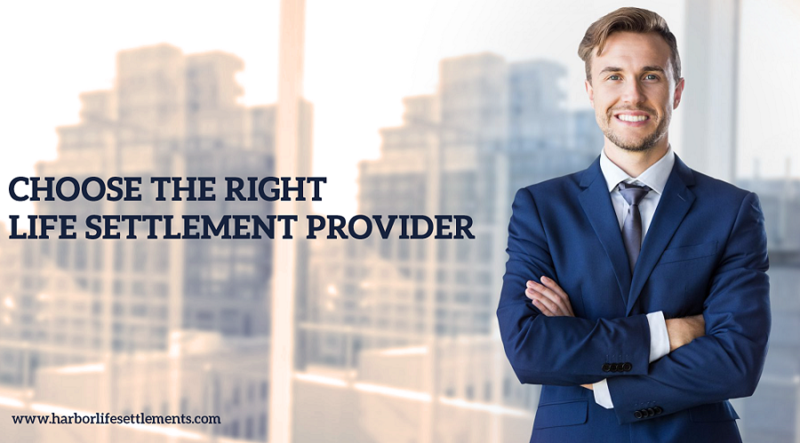 We pay for everything and guide you through the entire process. You’re not alone. We can help protect you and buy your policy today for cash. We Make Selling Your Life Insurance Easy. In less than 5 minutes, you provide us with the key information about your policy and yourself, and we handle the rest. We will take that information and put you in contact with an interested buyer in your area that best fits your policy. 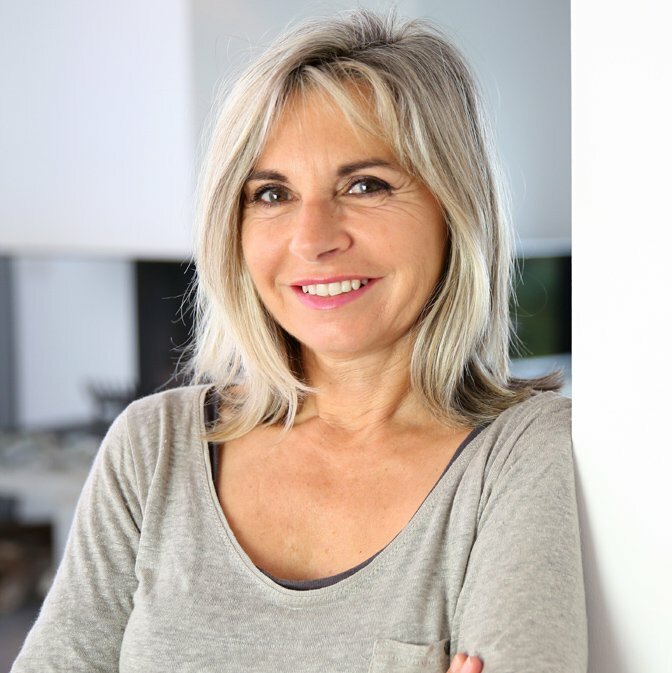 By selling your life insurance policy, you can get the cash you need to pay for immediate and long-term needs for senior living and heath-care. Learn about costs of senior living and healthcare. It usually takes a really long time to sell your life insurance policy, but not with Harbor Life. Instead of the typical 6-9 months it traditionally takes, Harbor Life buys out life insurance policies for cash in as little as a few weeks. You can get the money you need now and capture the value of your policy before it is too late. Who purchases life insurance policies? 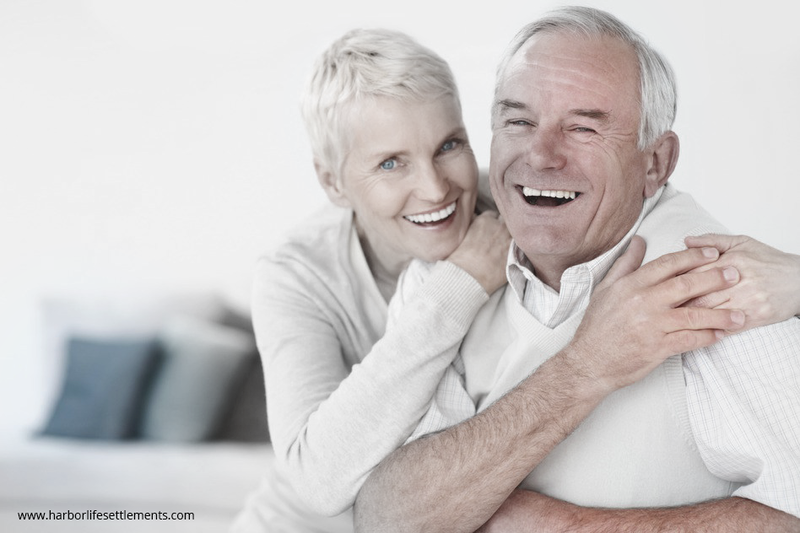 There are investors across the United States who specialize in purchasing life insurance policies to give seniors financial freedom. Are there any expenses to use Harbor Life? At Harbor Life, we are here to help. We do not charge for our service. We provide this to you 100% free. How do I know how much my policy is worth? The offer on your policy is based on many things including your age, health, policy size, and premium cost. Get your initial estimate here. It takes less than five minutes. What are the first steps to sell my policy? The first step of selling your policy is to simply answer a few questions here. It takes less than 5 minutes. Yes, Harbor Life is completely confidential. We will never share or sell your information to anyone.  We will use the information you provide to connect you to the most qualified buyer in your area. Selling a life insurance policy can pay seniors an average of 4 to 11 times more than what they would receive from the insurer for a surrendered policy. – US Government Accountability Office (2010) and the London Business School (2013).